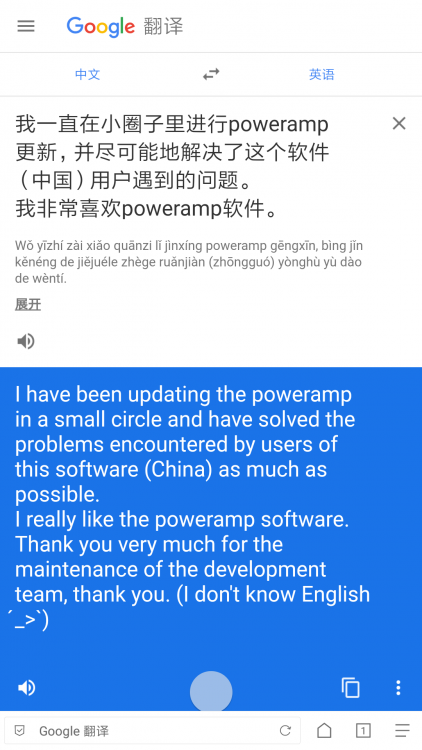 I have been updating the Poweramp in a small circle and have solved the problems encountered by users of this software (China) as much as possible. 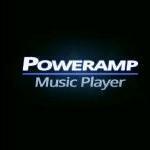 I really like the Poweramp software. Hi-Res for old Android versions wasn't changed. As for Samsungs, nothing can be done for older androids (on some Samsungs it works with DVC, including Android 5.0-6.0 devices, Android 7.0 - Hi-Res + DVC fails, Android 8.0 - it works fine again). @maxmpThank you for the good work. Only the buffer section seems to be incompletely translated, and because of that, it's very confusing. If you translate this section again, I would like to thank you for the English translation, until now it's 80% And until here it was only here that a mistake was made that it was not a problem. If you look at the translations, you will notice the mistake of this section and maybe it will fix the problem without removing it. Are you still planning a hide nav bar feature? 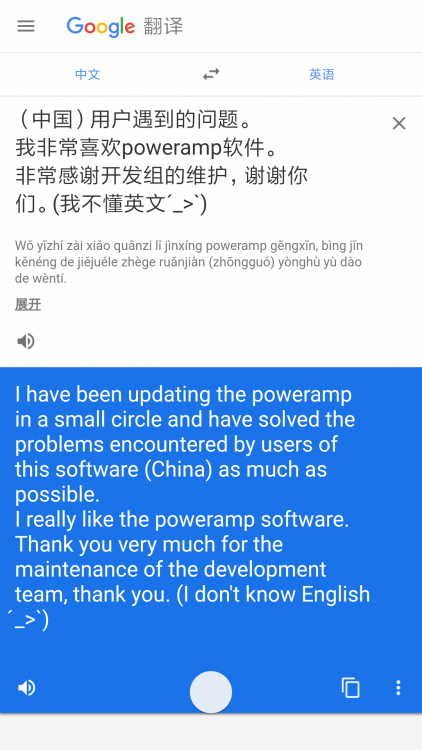 So there is no way to Hi-Res works properly on Android 7.0 ? 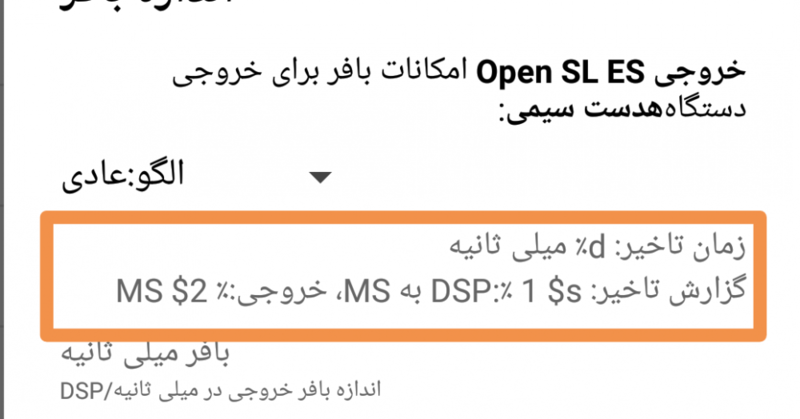 @maxmp I was shocked that the Persian translation site is 90 percent complete and almost complete, and the only problem is translating the buffer section that I said in the previous comment if that part of the correction is excellent. 1- If I've turned off DVC in Advanced tweaks does it override the No DVC setting in OpenSL ES Output where No DVC can be specified in the settings for each device - Headset, Speaker, Bluetooth, etc? 2- In Look and Feel I've set Screen Orientation to Portrait(Vertical). This is fine for the Player screens, but seems to have no effect on the PA Settings screens, they all rotate with the device. Is it that the Settings screens use a "method" that can't be controlled with this setting? I'm really happy with PA v3, thanks! When DVC is turned on with Hi-Res audio it decreases audio volume on Android Pie even after the update.